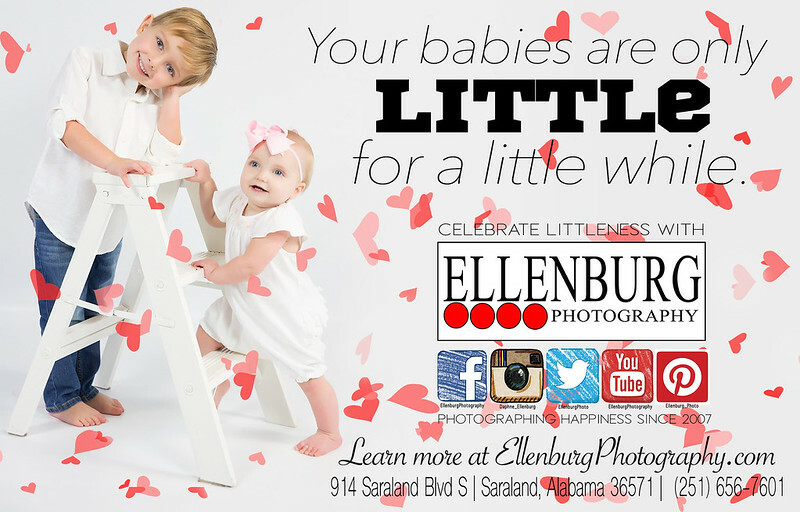 Celebrate Littleness with Ellenburg Photography. There is Nothing Better than Seeing your beautiful Portraits in Print. This month when you open your Mobile Bay Parents Magazine - you will find Ellenburg Photography. We are so excited to start our local advertising debut in South Alabama's premier Parenting magazine, Mobile Bay Parents Magazine. 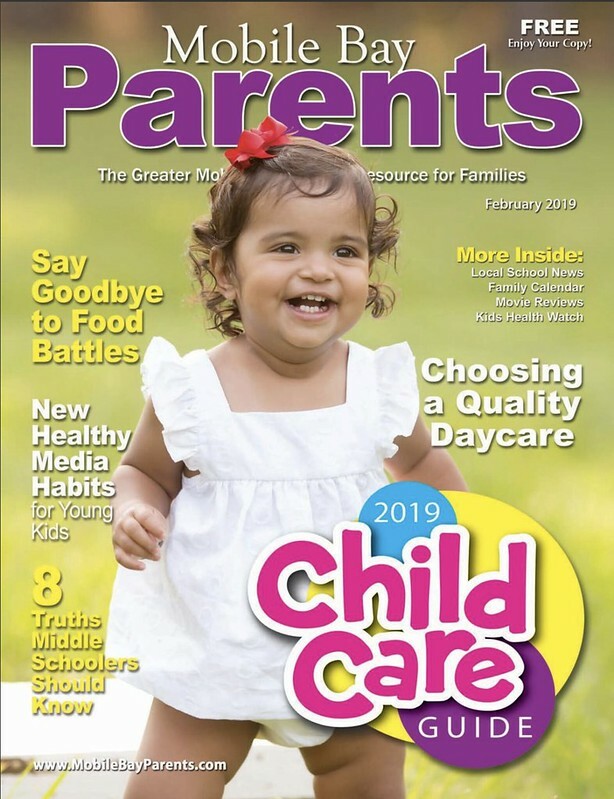 This magazine is packed full of good advice for Alabama parents and a full list of all the local activities happening in the Mobile Alabama area. Mobile Bay Parents can be found in just about everywhere all over Mobile and Baldwin county. Ellenburg Photography can be found on page 8. We are running a half page ad showing off the beautiful Mobley Siblings. When you come into our studio and look at our sample books, everyone always oohs and ahhs at this one - and I tell everyone that baby Wyatt could be a super Model. These beautiful faces stop by to see me a couple times a year. They are sweeter than pie and I'm happy have them as our first ever ad in the Mobile Bay Parent's Magazine. 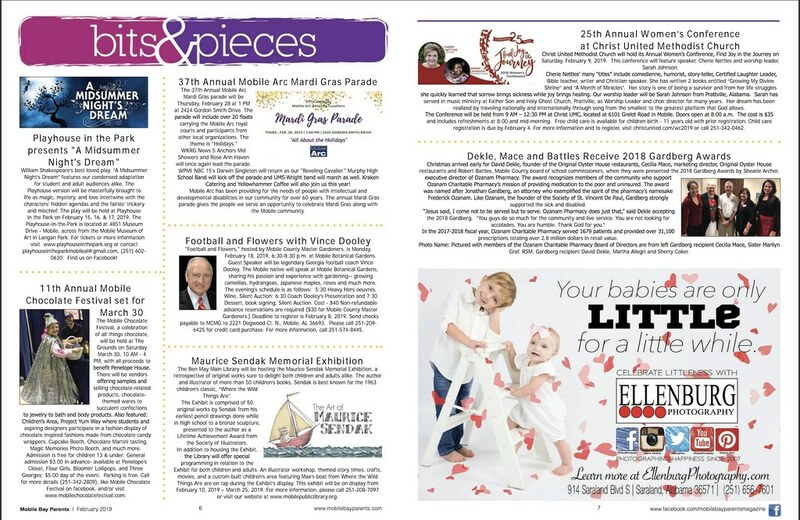 Have You Seen Ellenburg Photography in Mobile Bay Parents Magazine? Look for a contest starting soon! If you find a copy, pick it up. We are going to be starting a have you seen it contest next week. Winner will receive a FREE portrait session! Spread the word, find one and pick it up. Details come out on Monday, February 11, 2019. Tell a friend!